Our actions and investments ignite innovation that creates a brighter future for everyone by transforming how people live and work. 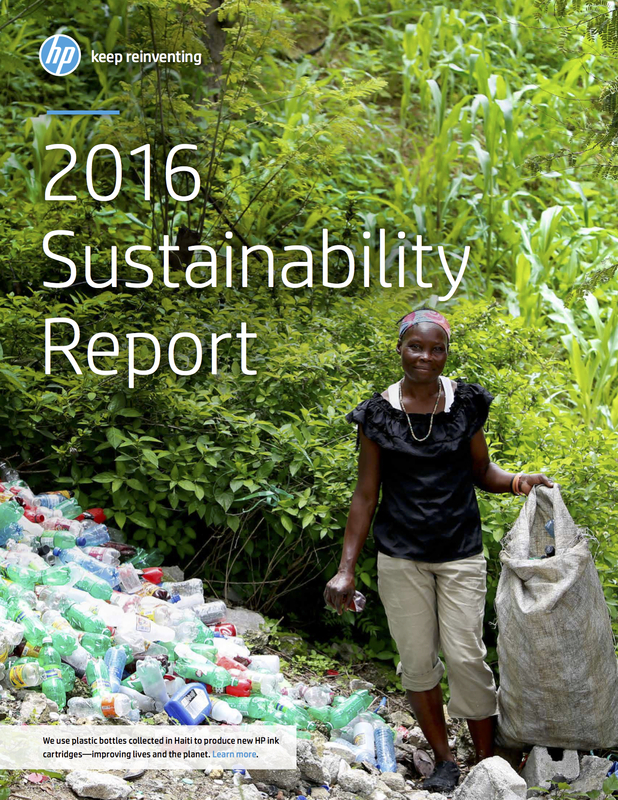 Click here for more information about HP, Inc.'s Sustainability Initiatives. For information on activities prior to 2015, please click here.